I am a professional figure athlete, contest coach, author, researcher and advocate for Pro-Metabolic nutrition. And yet I have still struggled with hormonal issues from stress, overtraining, undereating, overeating and just eating the wrong nutrition. I also understand how frustrating it can be to be doing everything right with no results. Pro-Metabolic nutrition and balancing my hormones has been a game changer for me. I am passionate about creating great looking and healthy bodies and know how tough that can be in the presence of excess estrogen.. 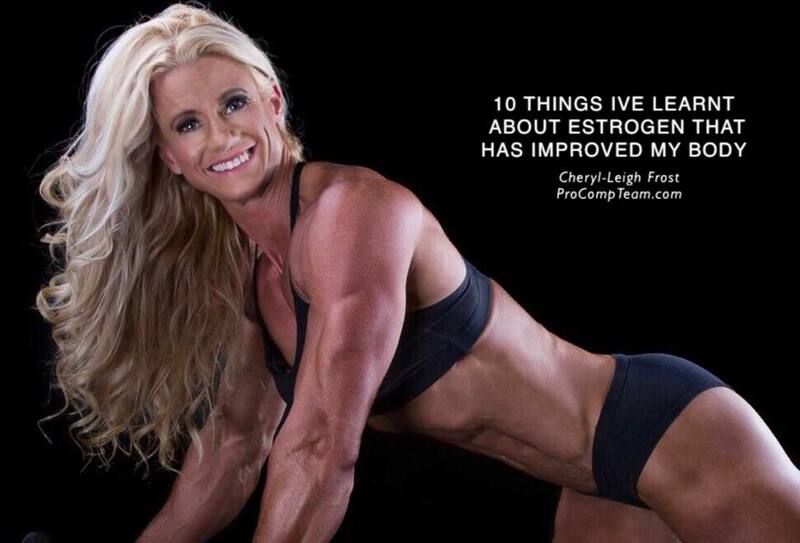 HERE ARE MY 10 FINDINGS ABOUT ESTROGEN AND FAT LOSS. 1. The best nutrition and training program can be in place…and if hormones unbalanced, then fat loss can be difficult to achieve. Thyroid, cortisol, estrogen, progesterone and testosterone all have a greater impact on weight loss than how much food is eaten or how many calories are burnt. 2. Legs and thighs have a high number of estrogen receptors that bind to estrogen in the female body. Balancing the ratio between estrogen and progesterone is the best solution to achieve leaner legs and thighs. 3. Whilst estrogen dominance can be caused by many factors, the most significant is stress and cortisol. Cortisol increases circulating estrogen. 4. Cellulite is a hormonal issue. Whilst factors such as inactivity and genetics may have an impact, it is largely a result of excess estrogen and low thyroid functioning. 5. Excessive and exhausting cardio will increase estrogen in the body. Studies after studies have shown this. 6. Estrogen mimics the effects of aging. 7. A daily carrot salad really does wonders at reducing excess endotoxins. The unique fibres in raw carrots aid the body in its natural detoxification process. It does this by binding to toxins and unused hormones like estrogen that to help eliminate them. Bamboo shoots and mushrooms have similar qualities. I eat this eery day. 8. Sunlight and ultraviolet light on the skin may directly increase the skin’s production of good steroidal hormones. 9. Estrogen, thyroid hormone and cortisol are all integrally linked. Excessive estrogen is often a result of low thyroid gland functioning and high cortisol (stress hormones). Increasing thyroid production by eating Pro-Metabolic food is a great way to help reduce excess estrogen. 10. 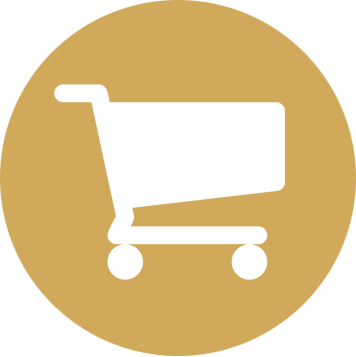 Additives, emulsifiers, colourings, chemicals and hormones from both food and skin care products can be toxic. They can slow down fat burning, increase estrogen load, and cause a hormonal imbalance. From the moment I cleared out anything non natural form my cupboards, I noticed the difference. PM me or email me at Cheryl@procompteam.com.